As Colorado starts to prepare for the 2015 legislative session, construction defect reform is shaping up to be another key issue under the Capitol dome. 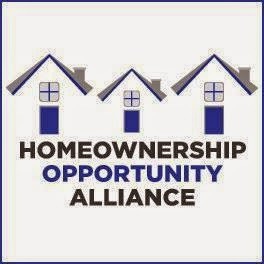 Once again, the Homeownership Opportunity Alliance (HOA) will be leading the charge. The HOA is a coalition of Coloradans working to open the doors to homeownership by: 1) protecting consumers from unknowingly entering into litigation and establishing solid processed through which homeowners and developers can work together to achieve a positive resolution to identified defects in construction, and 2) increasing the supply of attainable, affordable housing while protecting the rights of consumers to take legal action. To follow the HOA's activities, you can visit its website, follow it on Twitter, or like it on Facebook. In addition to following the HOA, be sure to check back here to stay informed about the latest happenings on the legislative front.